Past & Present: The Scots Whay Hae! 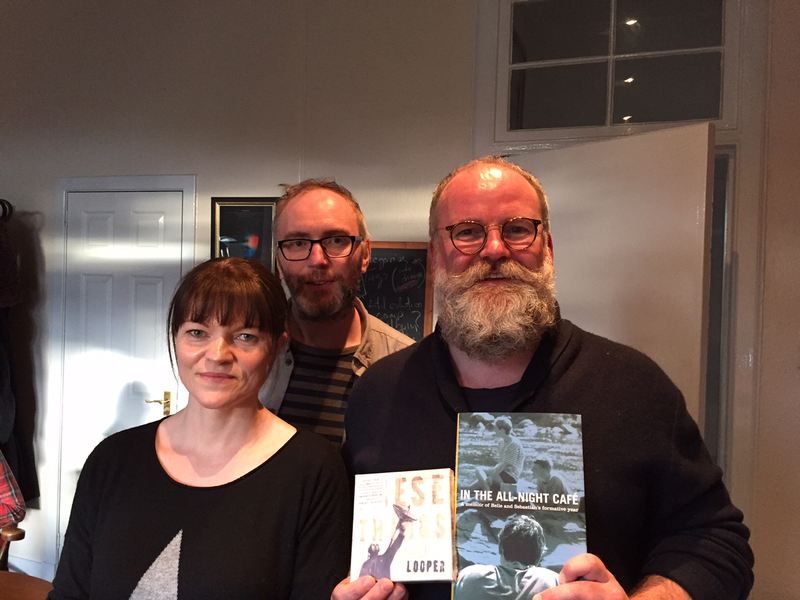 Podcast Talks To Stuart & Karn David… | Scots Whay Hae! In the latest Scots Whay Hae! podcast, Ian and Ali are joined by Looper’s Stuart and Karn David. 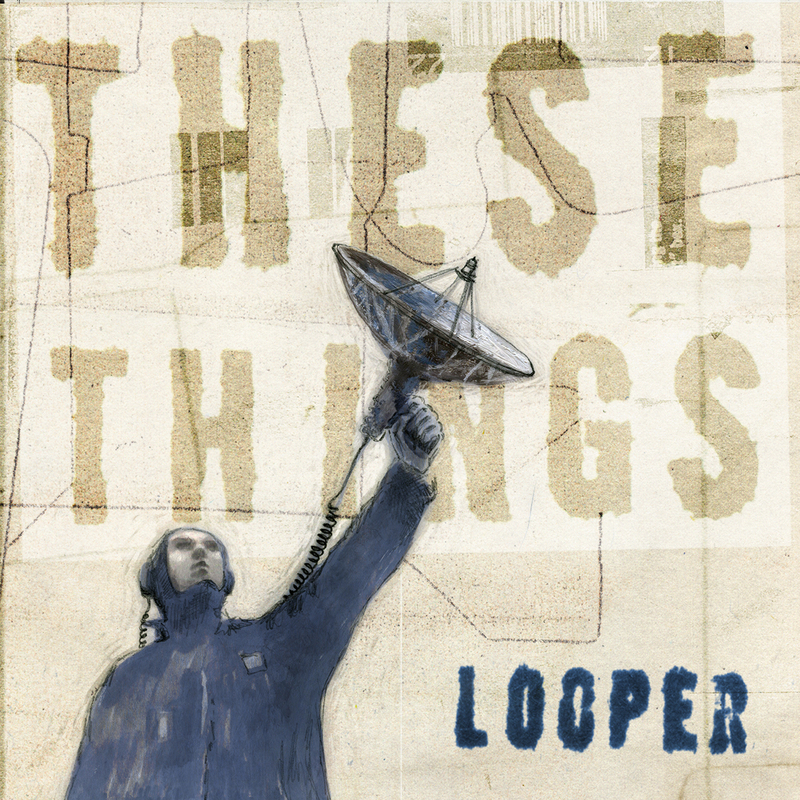 It’s a timely chat as we discuss Stuart’s recent book In The All-Night Cafe about the early days of Belle and Sebastian, as well as Looper’s handsome new 5 CD box-set, These Things, which has just been released. However, as usual, we stray from the main topics to talk about other interesting things such as the lost art of letter writing, literary and local musical influences, writing fiction, making films, and the problems that face the introverted artist. Stuart reminisces about his first musical forays and the formation of the band who would become Belle and Sebastian. In doing so he sets out the chain of events which led from he and Stuart Murdoch’s first meeting, their finding a band of musicians who could share their vision, the importance of ‘Richards’, the making of their classic debut Tigermilk, the album’s initially cool reception, to his decision to make very different music away from the band. 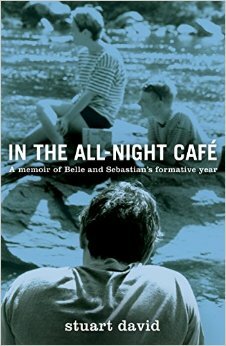 You can read Ali’s review of In The All-Night Cafe over at Product Magazine, but on the podcast Karn gives her own view on this period of Stuart’s life as viewed from afar and through his regular correspondence, which helped in the writing of the book, and this perspective adds even more to the story. If you are a subscriber to the Scots Whay Hae! podcast you’ll likely know all of the above as it will have already arrived in the inbox of whatever mode you choose to use.